Ok that’s all for now! Today I get a ride to Santiago de Compostela and tomorrow I leave España. I will post pictures from the beautiful pilgrims mass in the cathedral.But now I am done and dusted. My boots have worn through so yesterday, Astorga was my last day. Over 1000 kilometres in 34 days. 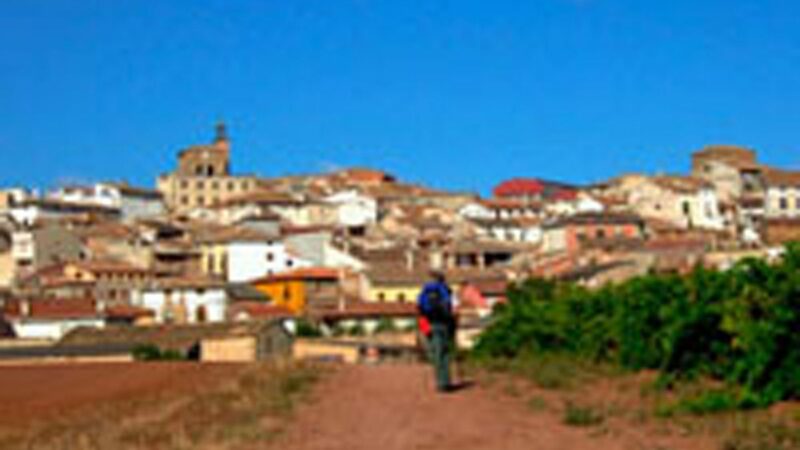 I traveled through hundreds of small villages,scores of large pueblos, dozens of amazingly beautiful cities. I visited cathedrals, castles,iglesias, convents and monasteries. I prayed at 16 masses for those dearly loved people in my life who have gone before me. I lit a hundred candles. Although I had only a handful of pilgrims for company there was loads of Spanish warmth and welcome. From the Mediterranean to the north west of Spain I enjoyed the incredible panoramas of Spain. Those long wide paths that cut the country in two and on either side of that imaginary quilt wonderful colours and hues of the nature. Browns greens and yellows sprinkled with thousands of wild flowers of every colour imaginable. Birdsong I had never before heard. Rabbits and deer running freely before me on my path. Not one day of rain and some days too hot but it’s hard to remember which. My journey is over for now but I know as soon as I am gone the Camino will be tugging at my heart strings, bidding me to come back!